The early conclusion of elections in the United States was a good report for the country in the eyes of people in backwater areas of the world, as a place where election results were mostly heard before midnight on election day. That good report now seems to be in the past. A negative development had since heralded the election results since 2000, and crowded the integrity of elections in the world's number one and highly respected democracy. With unnecessary questions over the 2016 presidential election outcome, because the candidate expected to win did not but lost based on constitutional provisions, and the subsequent Robert Mueller's investigation into alleged Russian collusion with the winner's party organization or meddling in the country's election, the U.S had placed itself further on the same journey with backwater countries of the world. on the issue of election and the human nature. Now look at the Arizona senate election result, the Florida senate and governor's election result and the Georgia governor's election result, most still being awaited days after the election and mired in a struggle by losers to concede and bags of votes surfacing after the election night.. If these have happened in one of the backwater countries, observers' quick conclusion will be "They are uncivilized and It is how they steal elections." In the backwater countries, there is always a deadly struggle for power and allegations of election robbery are always in the air. Ironically, people in backwater countries have always thought that people in the developed world are too civilized and they are beyond fighting for power, against the culture in backwater countries. Election losers have begun imitating the fine culture in civilized countries of conceding election without fighting. 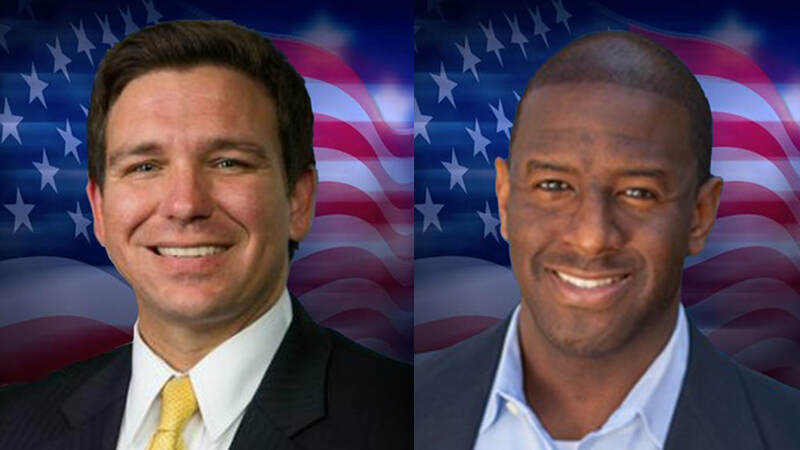 Imagine the governorship candidate involved in one of the tussles in the still to be concluded election in Florida, who conceded an election on election night, but later took back his concession, with an excuse to allow every vote to be counted and that counting every vote is democracy. Counting votes and awaiting results days after election is a culture from the backwater countries and now being imitated in a civilized country. No wonder, some observers have begun referencing the U.S. as a Third World country.